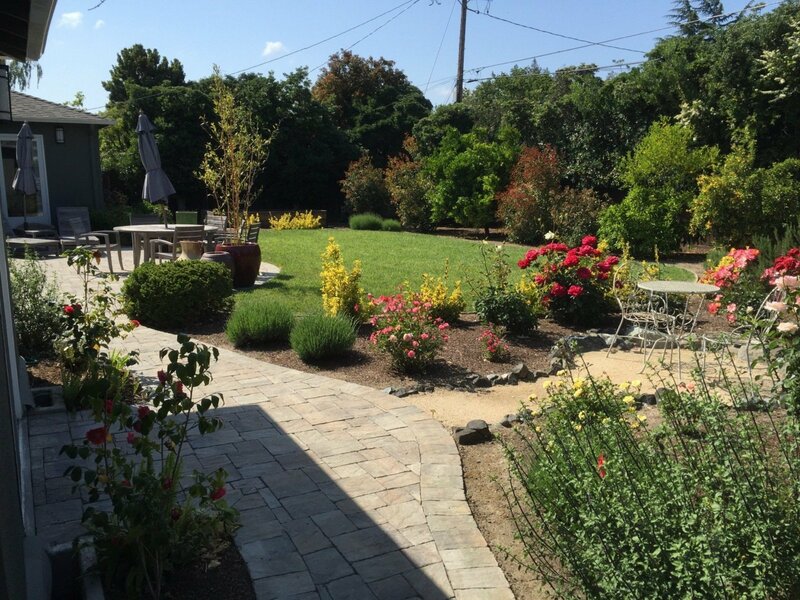 Welcome to Pazmany Bros Landscaping Company located in Los Altos, CA since 1981. 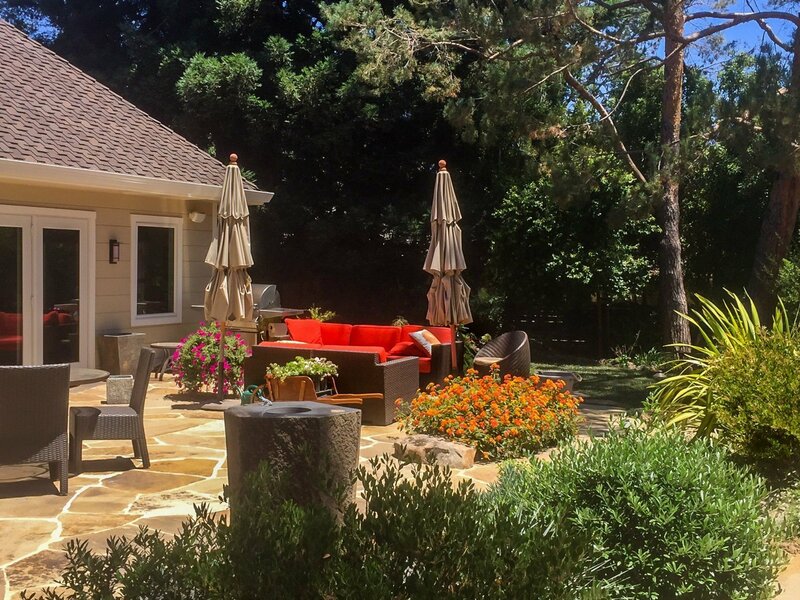 We are a full service landscape installation, renovation, and property maintenance company with over 35 years of experience in residential and commercial landscaping. Our long lasting relationships and experiences enable our company to provide exceptional service at competitive prices. 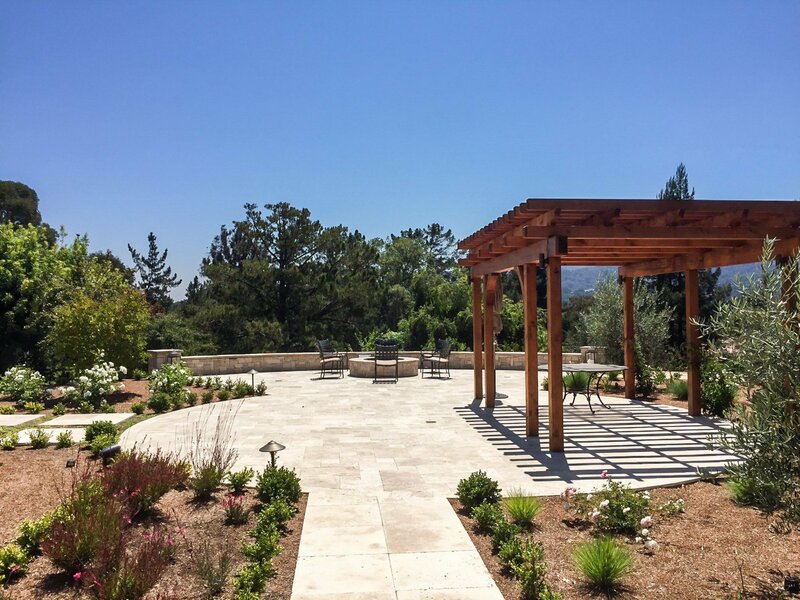 Give us a call and let’s see how we can help take your project to the next level.